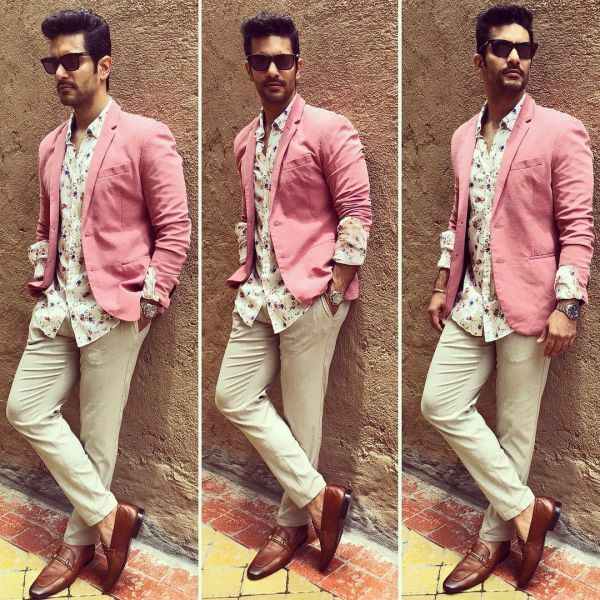 #SexySeven: The Most Stylish Men Of Bollywood & The Stylists Who Doll Them Up! We're always talking about the stylish lives of Bollywood actresses. This time, we're celebrating the men of Bollywood. 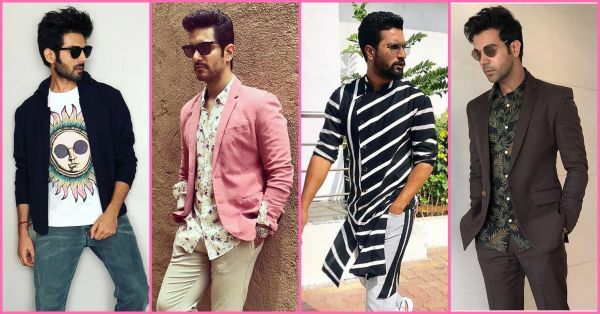 As they say, behind every successful man is a woman, so let's give it to these celebrity stylists for adding a stylish touch to their success. Here is our #SexySeven list of most stylish Bollywood actors and the wonderful women who doll them up. So cool that it's hot, that's how the lover boy Kartik Aaryan likes his style. He sure took his sweet time before taking over Bollywood. We're welcoming him, his movies and his style with open arms. 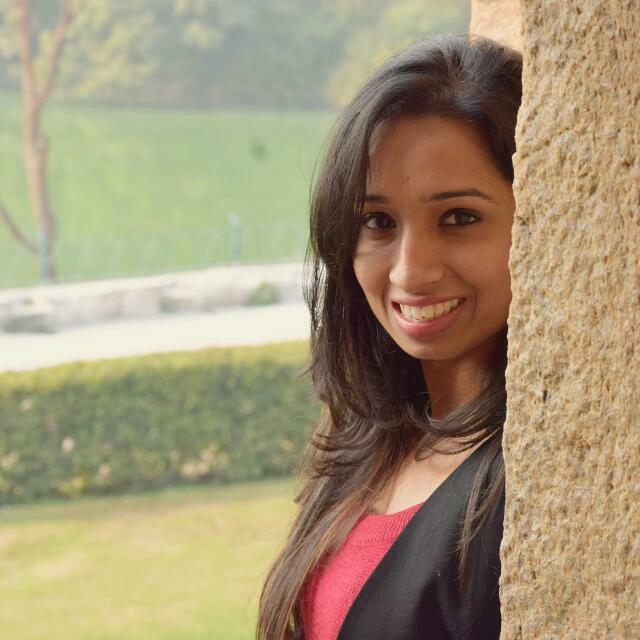 Mudh ke na dekho, Dilbaro! Behind every stylish man is a woman. And behind Angad Bedi is Neha Dhupia, his stylist, also known as The Wife. How cute, right? Styled By: Big Girl Productions AKA Neha Dhupia. 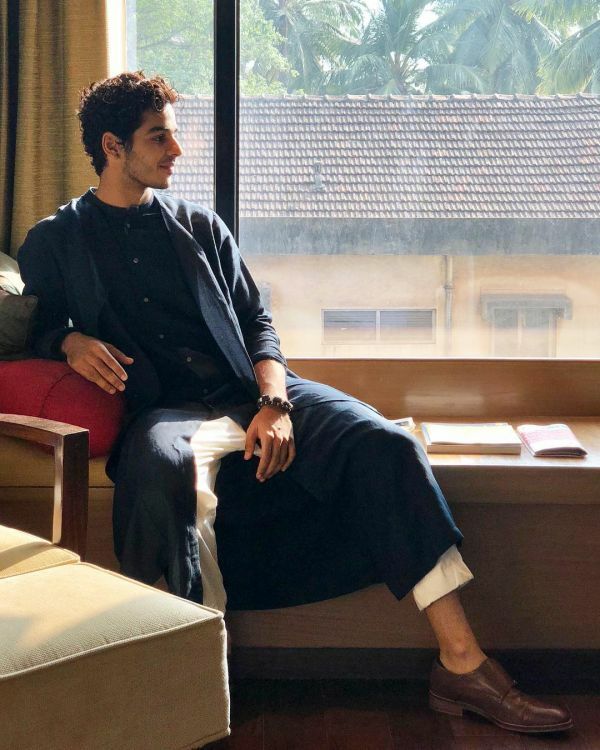 Ishaan Khatter's dressing sense sure makes our heart Dhadak. 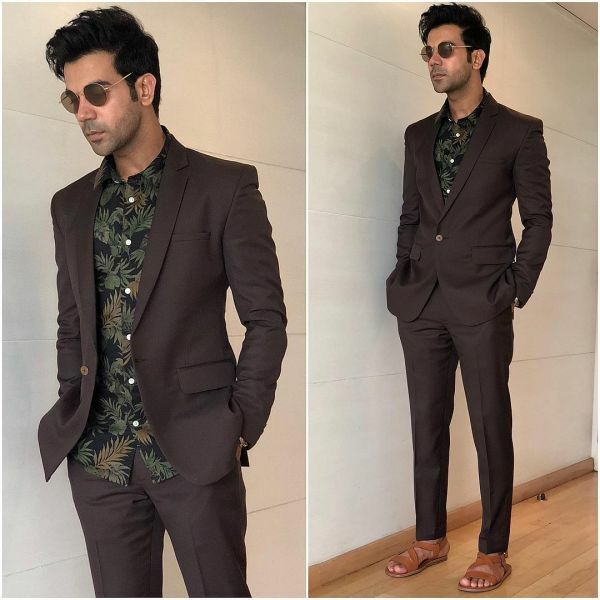 Rajkummar Rao, known for his acting skills, also has a hidden talent of pulling off tropical prints and the colour brown with panache. Well, well, well. Looks like Ishaan got it from his Big Brother! 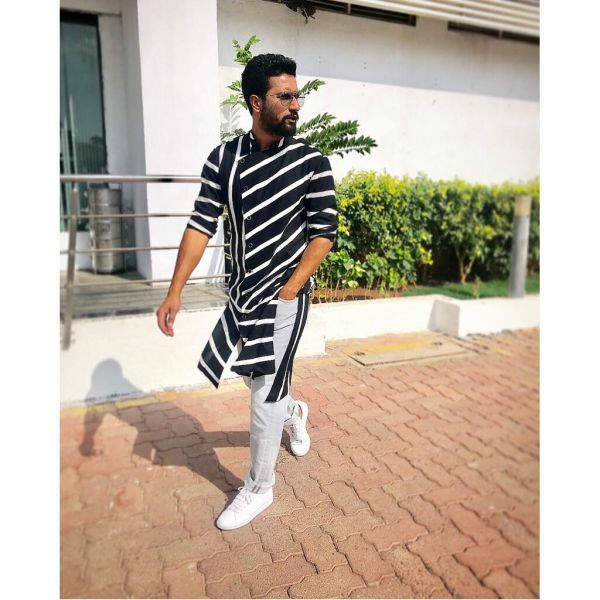 Shahid Kapoor has been on our fashion radar for long now. Stylish dad - check! There are clothes that you wear, then there are clothes that wear you. 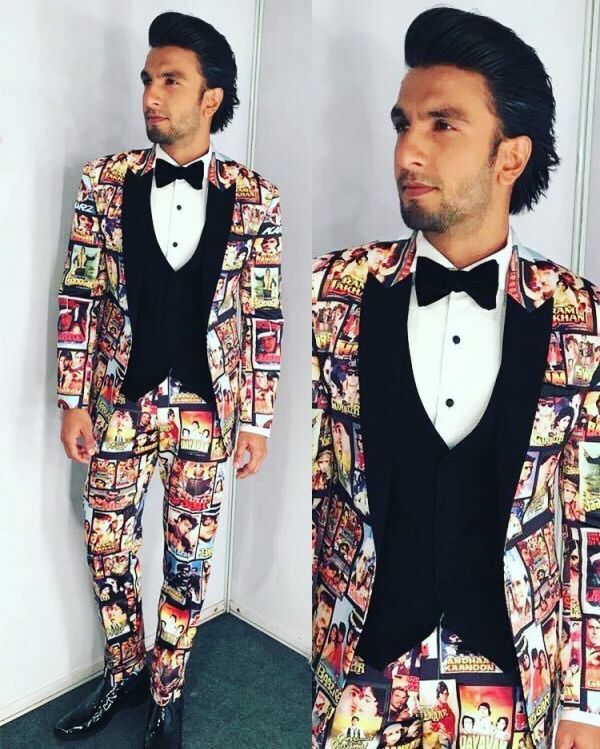 Only Ranveer Singh can pull off an all-out outfit like this, and he has proved this repeatedly. So, did your favourite one make it to our list?